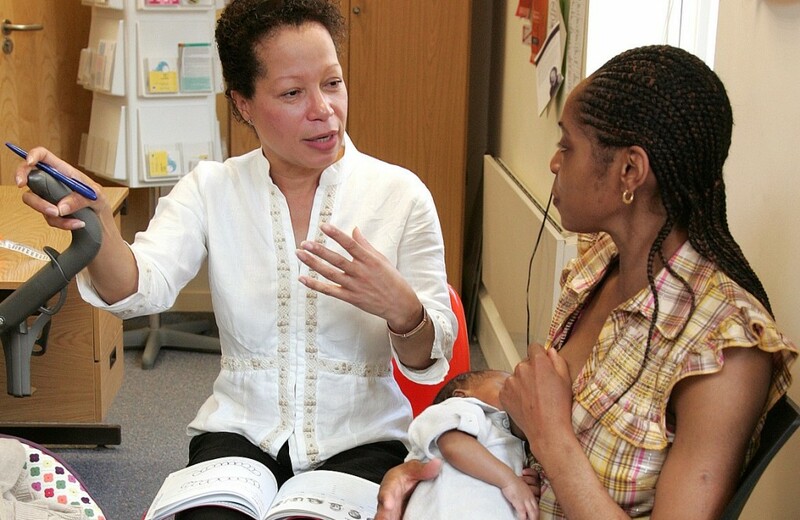 Joanne was appointed as Deputy Director of Nursing in PHE at the end of September 2013. Joanne leads for the Director of Nursing Professor Viv Bennett on developing the nursing and midwifery workforce within PHE, also jointly providing expert advice to nurses and to the National Executive/PHE Board on nursing and midwifery issues. 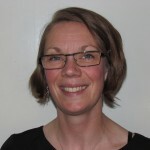 As part of PHE’s commitment to the Public Health Workforce Strategy, Joanne is developing relationships with other health and social care stakeholders to develop and support a skilled multidisciplinary public health focused nursing workforce. 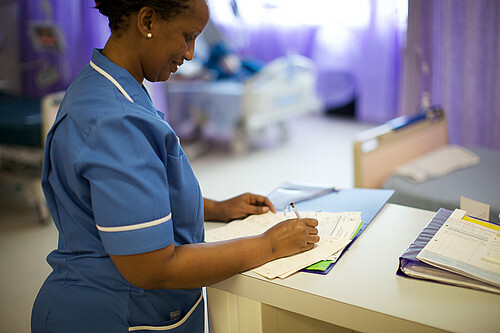 This role is crucial in the implementation of the national nursing and midwifery strategy (Compassion in Practice) and promoting the nursing and midwifery public health contribution.